Industrial Robot Bearings - Luoyang Huigong Bearing Technology Co., Ltd. Automation application is growing fast together with the information technology. More and more industrial robots have been enlisted in industrial productions, e.g., automobile manufacturing.China falls behind in the first wave of automation and is short of core technologies. Acceleration the robot technology development is the only way to build a strong machinery equipment manufacturing industry. Bearings for robots shall be in lightweight, high rotational accuracy and stability. 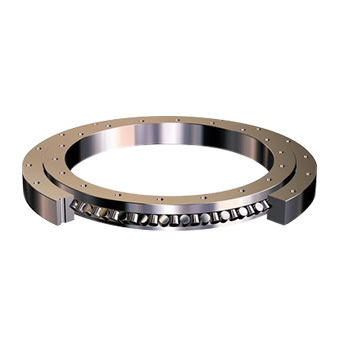 The thin cross roller bearings are major applications currently in the robotic industry. CHG has done continuous work in this aspect and achieved remarkable accomplishment in both production and market. 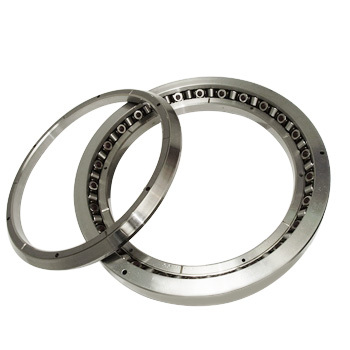 Thin section ball bearings are almost same in structure as the angular contact ball bearings, but with thinner and narrower walls, which add difficulty to manufacture. Their applications can be found in aerospace, medical machinery and robotics industries, where installation spaces are highly limited. Currently, foreign brands dominate the Chinese market. Nevertheless, CHG has put their talents and investments in development of such bearings for three years already and become a quality supplier for well-known domestic enterprises. 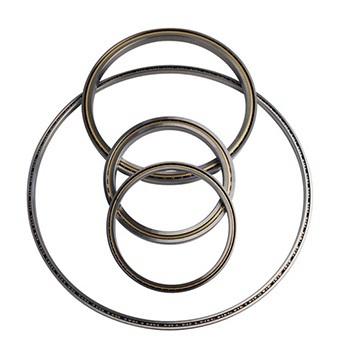 Proudly, CHG has become a well-recognized brand in China for this product line, such as 70768, and WAA24164 etc.stainless steel thin section bearings.